The Le Manumea Hotel on Cross Island Road in Vailima is not for sale. Luna Masters-Paul, the owner of Le Manumea Hotel on Cross Island Road in Vailima, has downplayed reports that her hotel is on the market due to financial constraints. 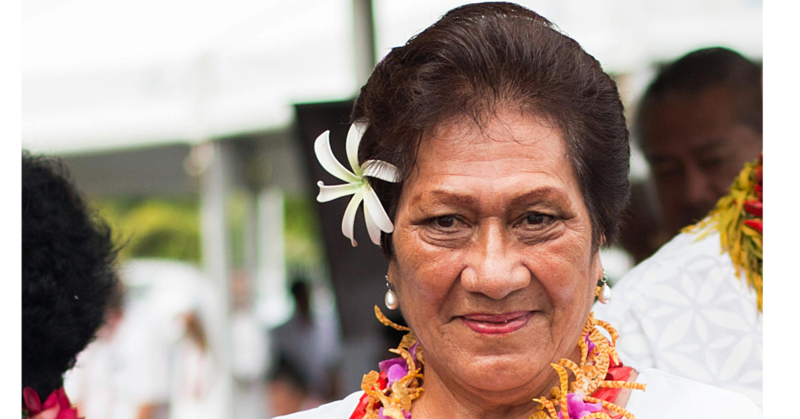 Instead, Luna said that while they are struggling, she prefers to remain optimistic about opportunities that would arise in Samoa to help small hotel operators who exist alongside big hotels. She said most of the hotels are facing problems from financial institutions, but in her case she chooses to remain positive. “Everyone gets shaky when occupancy rate is low. We have hope and everything will be okay. 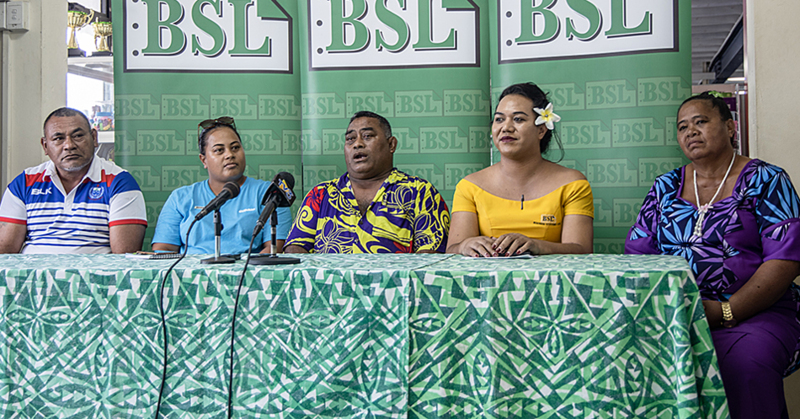 We have the airlines now that will make a difference, and will help small hotel operators in the country,” Luna told the Samoa Observer. 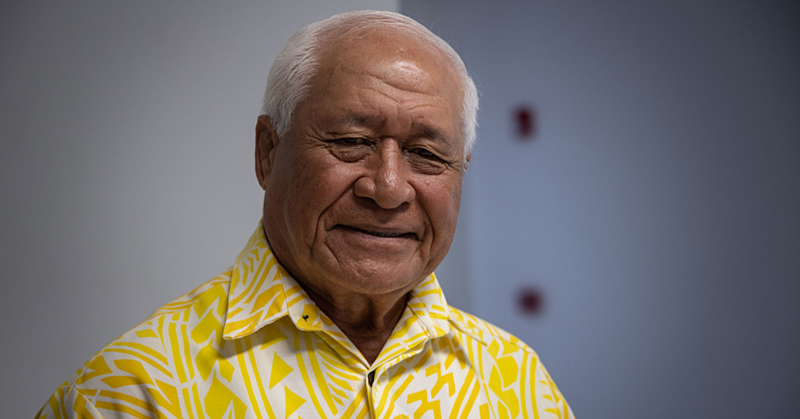 President of the Samoa Hotels Association, Tupa’i Saleimoa Vaai, said the hotels are not asking for handouts – but support from financial institutions to help the pioneers of Samoa’s tourism industry. “It’s not so much the development of the hotels in Samoa, but rather the reluctance of financial institutions to take the risks on tourism and support the small operators, and the banks push the hoteliers to that point where they struggle or face trouble,” Tupa’i said in a phone interview. Tupa’i said the growth of the tourism market is not enough in Samoa, and the new hotels will have an impact on existing small operators. “But if it’s (hotel developments) going to bring in more tourists, that’s good,” he said, while emphasising the need to focus on existing hoteliers, as the tourism market is not growing fast enough. More assistance needs to be channeled to small properties and such help also comes from financial institutions, Tupa’i added.